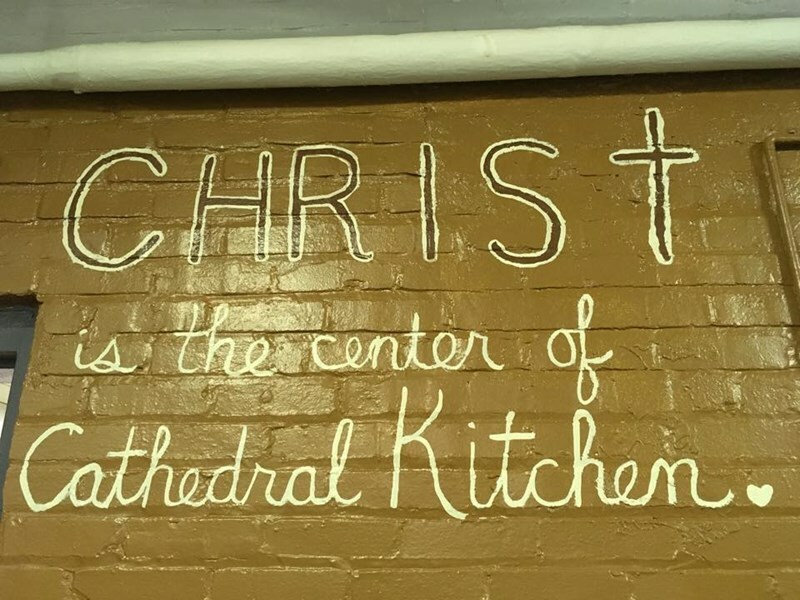 The Cathedral Kitchen had its beginning during the Great Depression, when the cathedral parish handed out peanut butter sandwiches to those in need. Eventually these offerings grew to include coffee and donuts, and eventually a weekly dinner. During the 1980s, the operation moved into the vacant cathedral elementary school building and offerings grew to include a daily meal and food pantry. Currently, the Cathedral Kitchen serves 3,200 meals and provides food pantry items to 1,080 clients each month. Both individuals and groups are welcome to volunteer at the kitchen and pantry. Volunteers assist with food preparation, serving, and cleanup. Groups from neighboring parishes and schools often commit to volunteering on a certain day(s) each month. Volunteers must be age 13 and up, and student volunteers must be accompanied by an adult. 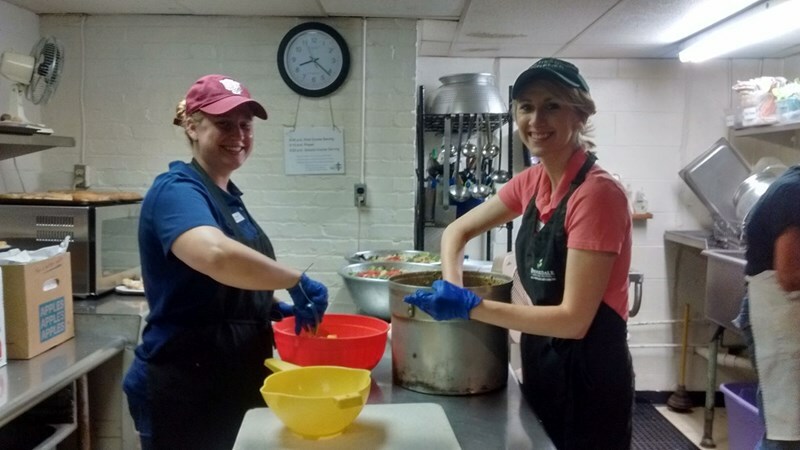 Contact Linda Eichholtz, Cathedral Kitchen director, at 317-632-4360 or soupkitchen@ssppc.org to volunteer. MON-FRI: 5:15 PM with confessions immediately following Mass.